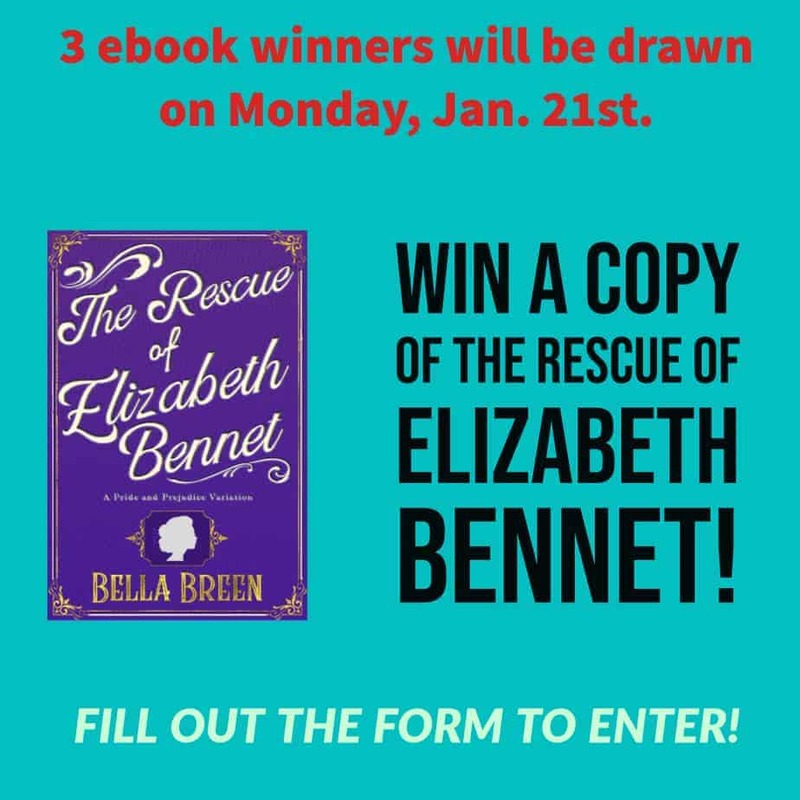 Enter to win one of 3 copies of The Rescue of Elizabeth Bennet! Winners will be drawn on 1/21 by random number generator. Next: Next post: Congratulations to the giveaway winners!